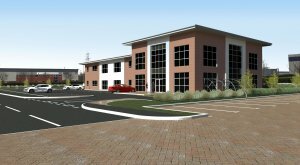 Plot 4B/D is the final 1.5 acre office phase on the successful Willow Farm Business Park, with historic planning consent for office use B1(c). Capable of accommodating up to 30,000 sq ft, the design and build office is available on either a Leasehold or Freehold basis. Designs, specification and layouts are available on request.